As Nashville’s restaurant scene has been booming, we’ve seen chefs and concepts from all over the country pop up in Music City, from Brooklyn and Los Angeles to Chicago to Maine. Worth noting: More and more lately, too, former Charleston residents are getting big tastes of home here in Nashville. Among the first major Charleston players to make Nashville moves: well-known chef Sean Brock, who opened a sister location of his celebrated Charleston restaurant Husk here in 2013. Husk Nashville quickly became a rising star — GQ critic Alan Richman, who panned the original Husk, heaped praise on our location in a review titled “In Nashville, Husk is Reborn.” Brock ended up liking it here so much, he moved here, too. Last week, restaurant and market Caviar & Bananas — launched in Charleston in 2008 — opened a Nashville location at 2031 Broadway in Midtown. (Menu options pictured above.) This one’s the largest Caviar & Bananas to date, and the first to open outside of South Carolina. 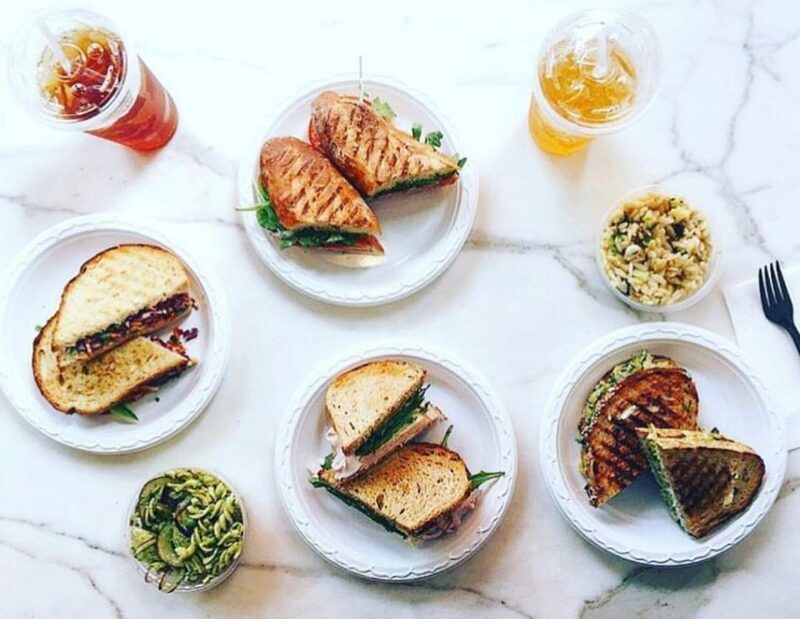 They say three makes a trend, and if we’re in the middle of a Charleston food invasion, it’s hard to complain. 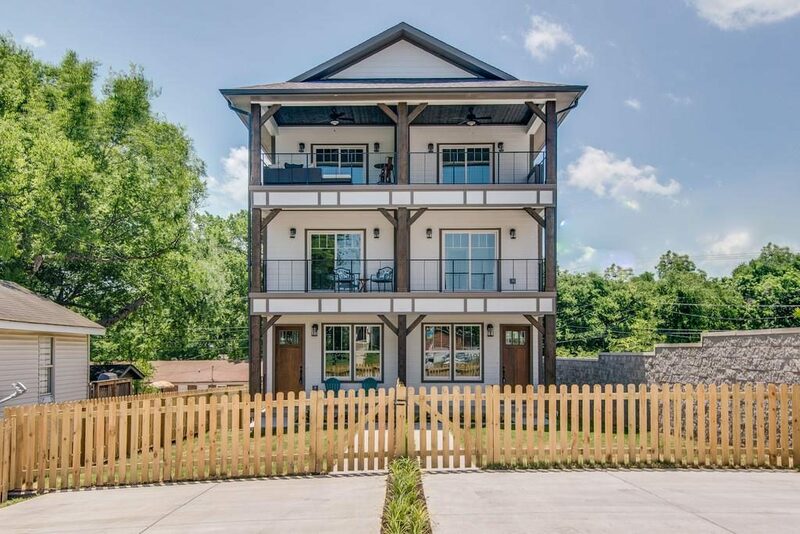 Alongside Charleston’s culinary influence, it feels like the city’s architecture is starting to rise up in Nashville, too. 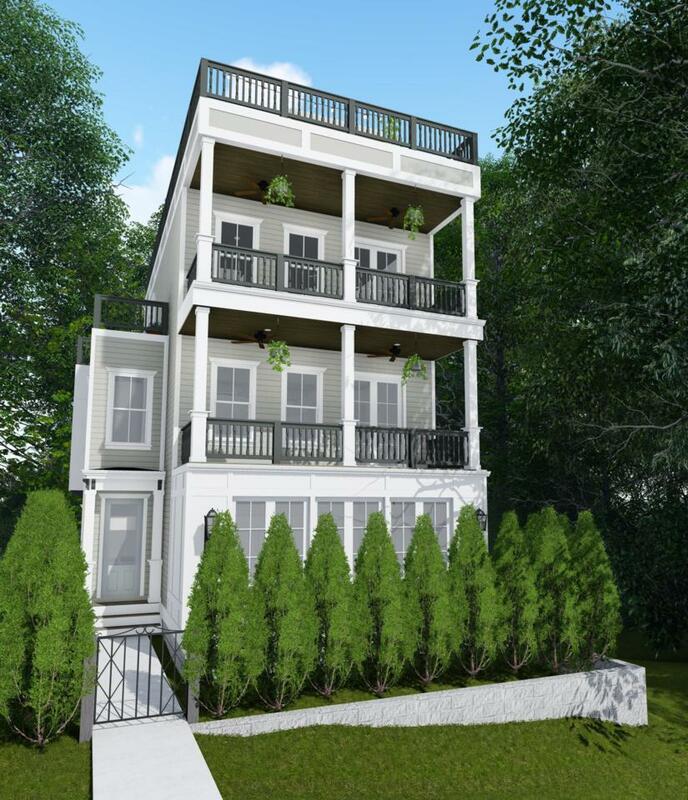 As developers respond to Nashville’s growth by increasing density, the Charleston-style home — with its narrow and tall footprint and stylish stacked piazzas — seems to be popping up all around town. 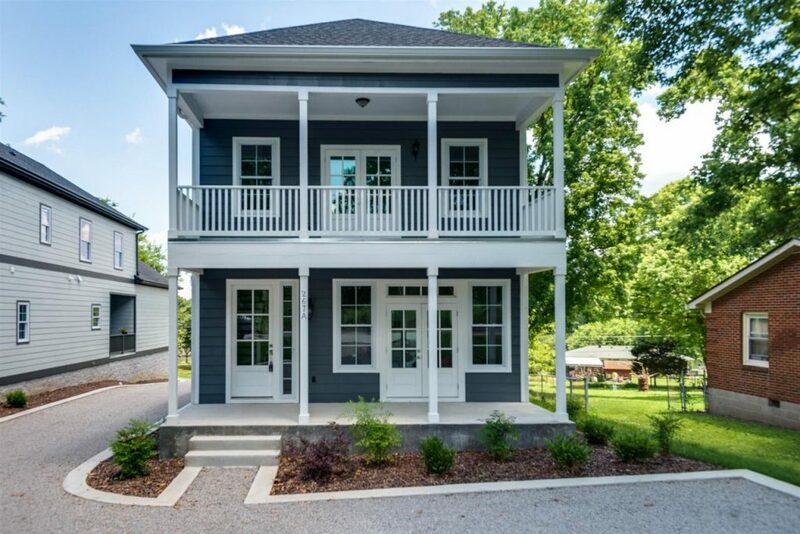 Are you a former Charlestonian looking for a new home in Nashville? We’d love to help you find it. 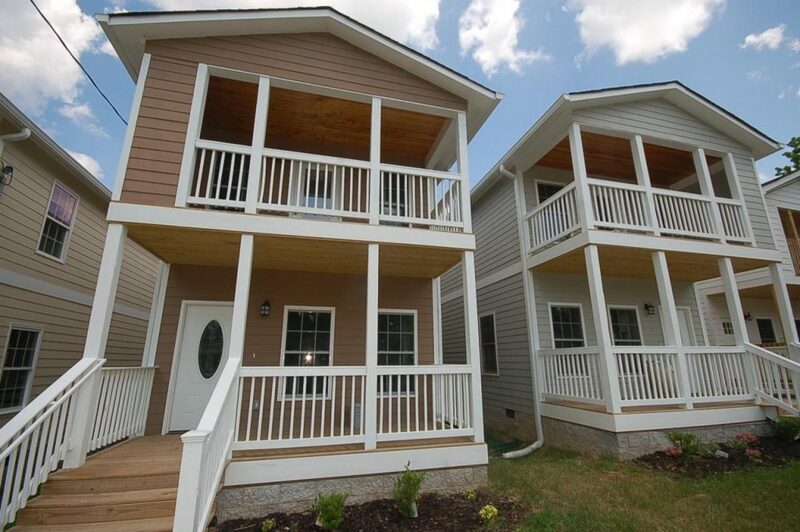 Call or email ACRE here, or get the Nashville househunting process started by filling out this quick form. Listings via MLS, not under agreement with ACRE and/or Benchmark Realty, LLC, except where noted.